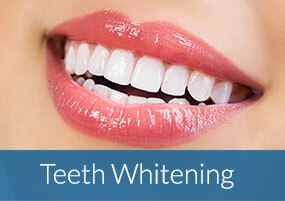 Enjoy a Better Smile with the help of Dr. Toubian! 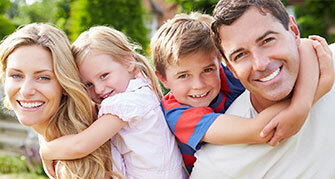 Westwood Family Dental from Dr. Katherine Toubian on Vimeo. We know how hectic life can be. That’s why we are committed to making our practice as convenient and accessible as possible. We want you to feel confident that when you choose Westwood Family Dental, you’re working with a dentist and other professionals who are qualified, experienced and caring. Our office is built for your personal comfort and needs. You are at the top of our priorities each second you spend at our office. We welcome your questions and will ensure you are informed about our approach to treatment. 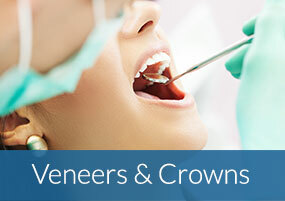 We want you to make the best decisions for the health of your teeth. Dr. Toubian dedicates her time to learn new and innovative techniques to enhance your experience at her office. 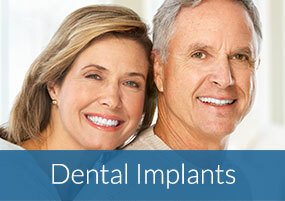 She and her staff understand the importance of keeping the patient comfortable and satisfied at all times. Our commitment rests on helping you come in, get treated, and walk out healthier, happier, and stress-free. Dr. Toubian specializes in a number of cosmetic and general procedures that are popular among patients. She works with a personalized approach to treating patients and ensuring their needs are answered. Her team is focused on keeping patients aware of their dental condition and provide the most fantastic results. Our office is designed to accommodate each patient that comes through our doors. We are equipped with the most modern technology, latest dental treatment techniques, and a passion for helping patients achieve their best dental health. Dr. Toubian’s approach to treatment provides significant improvements to dental health without comprising safety and comfort. Our staff works to promote excellent dental hygiene and habits. Professional dental care ideally supplements your current dental care routine, not replace it. Dr. Toubian and her staff will perform an evaluation of your teeth and design a treatment plan based around your unique condition and teeth structure. If excellent and personalized dental care in Westwood is what you’re looking for, call Dr. Toubian and her team for an appointment. The doctor personally answers calls for emergency situations and can help you evaluate your treatment options. Loved the work she did! Dr. Toubian covered all bases and the experience was nothing short of perfect. The office was bright, beautiful and smelled nice. I enjoyed talking with the staff, who are really good experts in their field. They have 24-hour emergency as well, which is a big plus for me. I dread going to the dentist, and I think I’m not alone on that one. But if I had to go, I would choose Dr. Toubian. She makes the experience so fulfilling and never tries to rush me. She enjoys answering questions and they really make sense, even to a dental-challenged person such as me. Her office is cared for by a friendly staff. 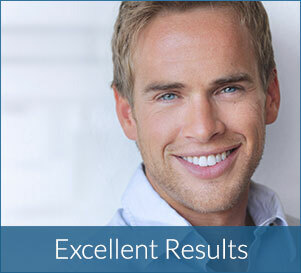 Most knowledgeable and accommodating dentist in the area. Dr. Toubian had a friendly staff to go along with her beautiful office. She was great to work with and she made it easy to understand what was going on with my teeth. Dr. Toubian was timely and professional. Her staff really invested their efforts to take care of me and I couldn’t be a happier patient! I recommend Westwood Family Dental to all my friends and family. My children really like it here and I personally think they offer an extremely great service. I've been a patient since I can remember and I have no plans of going anywhere else.